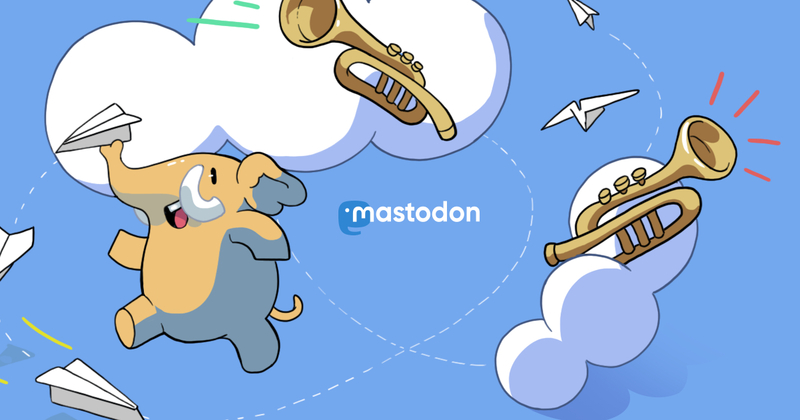 @xahlee I&apos;m not sure that one instance going down equals the end of Mastodon. 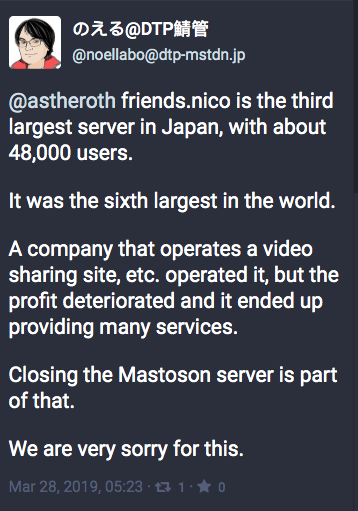 Sounds like the company that runs that instance is downsizing a bunch of projects, and disappointed that other instances grew much bigger than theirs. but if one look at the numbers, 48k user being 6th largest in the world, it&apos;s paltry. great if hacker types want to forever live in fringe tiny undergroundish communities like depicted in dystopian movies. Else, rise up, do, change, mainstream. @xahlee @mattskala I absolutly agree with you Xah Lee. This is why we must reject the lies of the Open Source Movement and instead use Free Software. @se7en @xahlee Pleroma for all! simply put, ideology, communism, or the idea of certain ideal situation, never works. Instead, consider in practice, data, tried and true, scientific approach, to chase a goal. may it be killing lions, or have better lives. 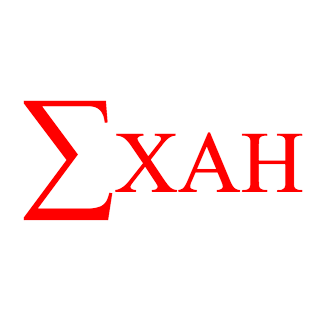 @xahlee @mattskala You forgot to say "and so on and so forth *sniff*"
@mattskala @xahlee Much better that we have a closed-source project like G+. When that google instance closes, there is....nothing. We still have a pretty good network going, all in all. The fediverse does not have to be bigger to be successful. the point is, you want to channel your thoughts into mainstream, the citizens. as i mentioned, open source or fsf been in practice for 30 years now. Do you want to forever live in tiny suppressed hacker group like dystopia scifi? or, change society so you are free, don&apos;t have to spend hours daily to avoid tracking, freedom, and chant open source stuff? F/OSS is well recognized, IT IS mainstream for last ten years. Another point where I disagree with you is that you have to be on some gigantic platform to be heard. Popularity does not depend on the license of the software behind the project. open source, or FSF, the idea, is that we programers would be free. We can for example not dependent on big corporations. After 30 years, it gave us evil empires like Google, Facebook, Apple, all singing open source for the good of humanity, each with billion patents and whole PR department. While, you cannot sate hunger doing open source (except 1 in a million lucky ones). Please distinguish the concept of sharing / voluntarily contributing with 'programmers shall be free". The second can only happen when every human will be free. Here we come to the discussion on how the modern world is built and what is free in this case, but this is definitely much-much-much larger topic than Fediverse. ok. we disagree. well, this is a topic that can&apos;t be resolved by debate.